Wilton Connecticut is located in Fairfield county. Incorporated in 1802 Wilton has retained much of it's quaint New England small town charm. 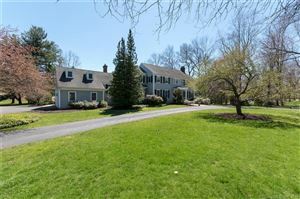 Located one hour from Manhattan Wilton offers the convenience of suburban country living with in-town sophistication. 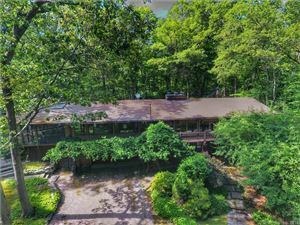 This beautiful town is located in the heart of mid-Fairfield County and offers rolling and wooded hills, winding roads, old stone walls, and so much more. Historic architectural landmarks are preserved and restored. A variety of styles and architecture are available throughout the town and the majority of residential properties are zoned for two acres. There are also condominiums and planned residential community living. The average home price is $1,095,000. Wilton offers a mix of residential, commercial, and undeveloped sites. 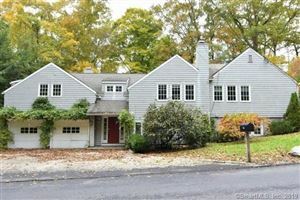 Wilton has much to offer the prospective resident. The town has a real sense of community. Wilton has an excellent school system, great parks, local events, shopping, cultural activities and more. Wilton Center, with it's gazebo and town green, offers the occasional concert, awards ceremony, dedication, plant sale or craft show presented by the town government or by one of the town's many service organizations. Wilton has a large artist population and the town is rich with cultural activities from live theatre and concerts to art and craft shows. 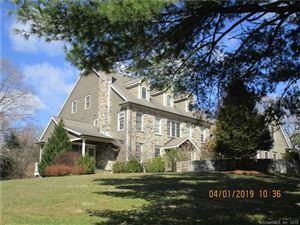 Connecticut listings last updated Apr 20, 2019 3:36:am.